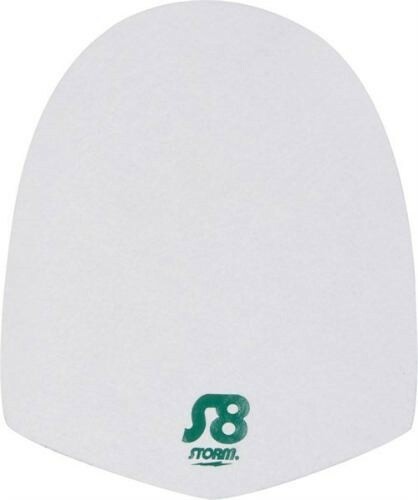 This is an S8 sole, designed for longer slide. It is recommended for the range of approaches from normal to sticky, and mostly intended for the "stroker" who needs a longer slide. Hello Rich! The sole only comes in one size. You will need to use your current soles as a template and use some sort of box cutter or something to cut the sole to fit your shoe. If you wish you would like to get a sole that grips, you will go lower in number on the slide. The higher the number on the slide, the more slick it will be. Due to the time it takes to produce the Storm S8 Replacement Slide Sole ball it will ship in immediately. We cannot ship this ball outside the United States.